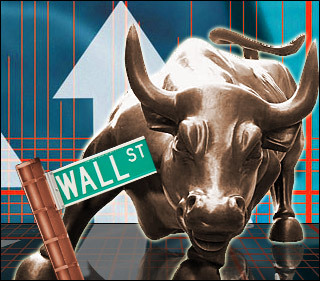 Stock market is known to be the most powerful and dominant financial institution all over the world. Stock market drives the economy of the whole world. There exist several stock exchanges all over the world. It is a fact that stock exchanges of the major world's economies affect global economy while most of the developing countries have their stock exchanges influencing their own economy. The history of stock market is typically a topic of huge debates. But the United States stock exchange has a clear point of view and recognized history. The government of United States started stock market during the World War I as bonds were traded to fund the war. These bonds were only open to private investors. During the World War I period, major banks in United States were working on similar project. In 1792, the Wall Street recognized as the center point for stock exchange. A group of 24 merchants signed an agreement which was called buttonwood. The 24 merchants formed the very first organized world stock center, and the organization was named as New York Stock and Exchange Board which is now known as New York Stock Exchange (NYSE). The London stock exchange was formed earlier than the NYSE but it wasn’t well organized to be called as center for world stock trade. The stocks exchange in London was traded in the coffee shops and in open air. After its establishment, NYSE became the powerhouse for stock trading all over the world. NYSE is the most powerful financial institution among all the other stock exchanges for over 200 years. Another stock exchange came up in 1989 in the United States by the name of American Stock Exchange (ASE). This stock exchange was used by companies that did not find space with the NYSE. American Stock Exchange was taken over by another exchange known as National Association of Securities Dealers Automated Quotation (NASDAQ) in the year 1998. 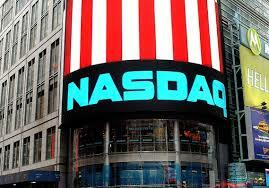 NASDAQ became the first stock exchange that provided electronic platform for trading stocks. It is now one of the largest stock exchanges in terms of share traded. Trading is done electronically and credit goes to NASDAQ innovations. The stock market phased ups and downs which is an expectation of any business and the biggest slump in the economy was the crash of 1929, which gave to the global depression in the world's economy. Stock market experienced prosperous phase in the 1990's when the technology was growing exponentially. And it was then where the securities of the companies not directly related to technology were also touching the sky. History of the stock market shows how the different economic phases can be dealt, whether it is the time for slowdown or growth. Trading in the stock market can be learnt from the history. It is interesting that few people know anything about the history behind the modern stock market. A good understanding of the stock market's past can help us to anticipate our own future. There have been profits and losses in stock exchange. But looking at real statistics about where you will invest your money, investing in the stock markets is the best and fantastic way to increase your capital exponentially. Over the long term, stock market typically rises in value. In conclusion, The History of the Stock market is quite interesting. It is true that there exist several benchmarks in this history when different stock exchange markets in the world were initially formed. We truly live in a world which would be unimaginable without a stock market. 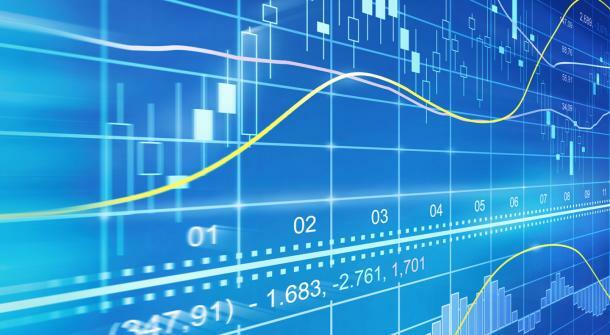 The world’s economy relies heavily on global stock exchange. Thus, we are so dependent on a globalized economy.